Academic development and ensuring every child reaches their full potential through a broad and balanced curriculum and excellent teaching in a nurturing environment is at the heart of the Prep School. The academic life of the school is overseen by the Headmistress and the Director of Studies. Ongoing assessment is relevant and pupil progress is tracked in order to inform future teaching and learning goals. A combination of traditional and modern teaching methods supported by a wide range of resources, co-curricular activities and outstanding facilities ensure learning is engaging and enjoyable, with each child encouraged and supported to succeed to the best of their ability. Children in Reception, Year 1 and Year 2 are predominantly taught by their class teacher and have specialist teachers for Music, PE and French. 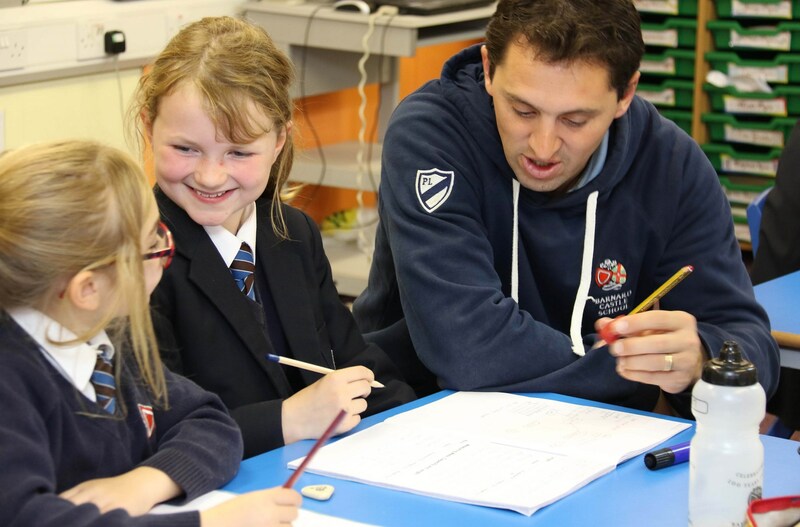 As the children progress into Year 3 and beyond subjects are taught increasingly by specialist teachers with access to a wide range of facilities to ensure cross-curricular links. Years 5 and 6 are academically set for both Mathematics and English. As part of the PE and Games curriculum, Pre-Prep children develop their balance, jumping, hopping, running and throwing skills. Swimming is timetabled for one term in each academic year. In Prep, children have swimming, PE and games lessons which concentrate on our major team sports of rugby, football, cricket, netball, hockey and rounders, as well as athletics and gymnastics.